Next Swap & Share. Date is under review. All Levels are welcome. 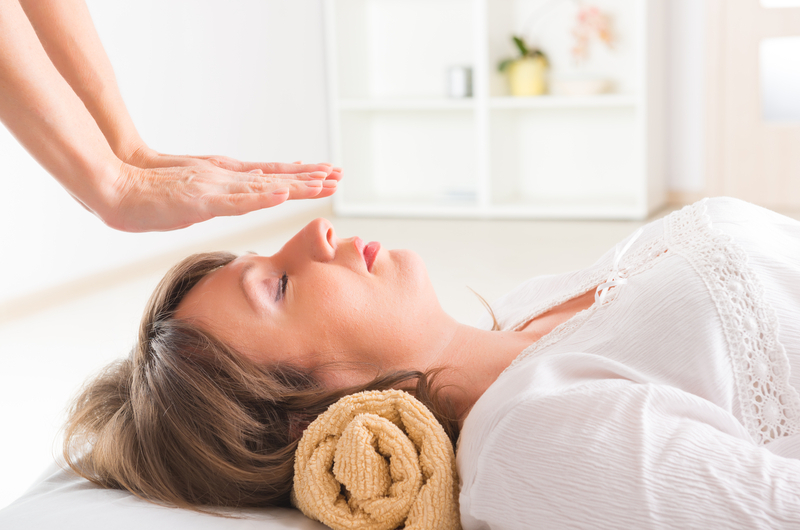 Receive a Reiki Treatment in a Group. Cost £5 on the day. Limited places so you must reserve a place. Call, text or email to reserve your place.